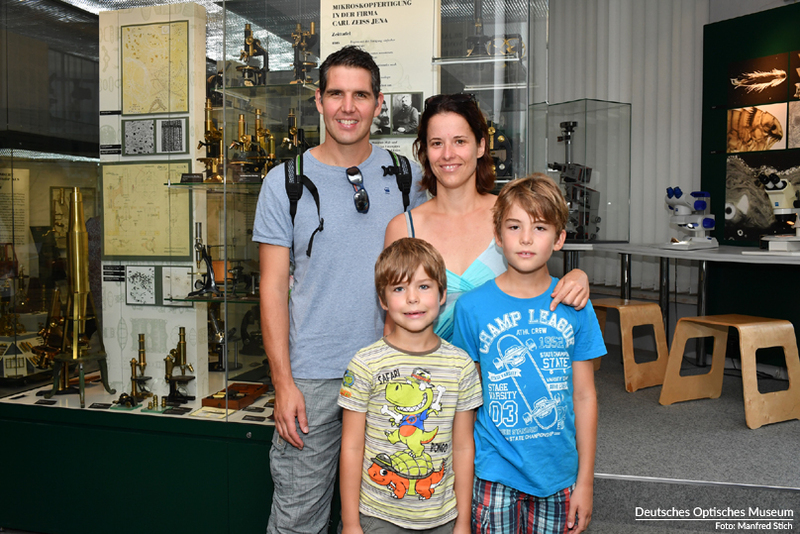 The Deutsches Optisches Museum Foundation is responsible for overseeing fundamental changes to further develop the museum. To realize this new concept, the museum was placed under the auspices of the foundation. 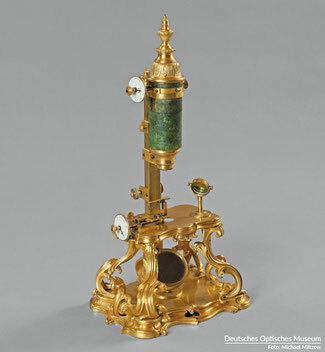 The unique objects from the world of optics are at the heart of the museum. Currently, only a small portion of the collection is on display. 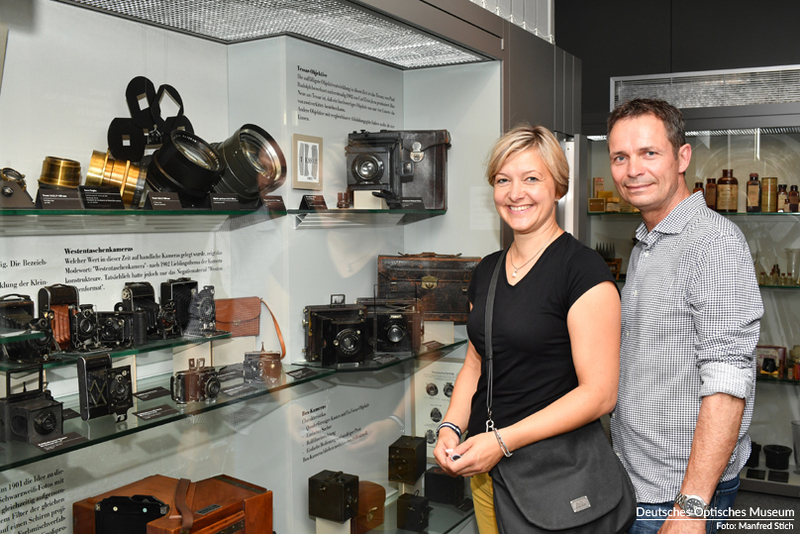 Over the next few years, the Deutsches Optisches Museum will evolve into an institution with interactive exhibits and a strong research focus. 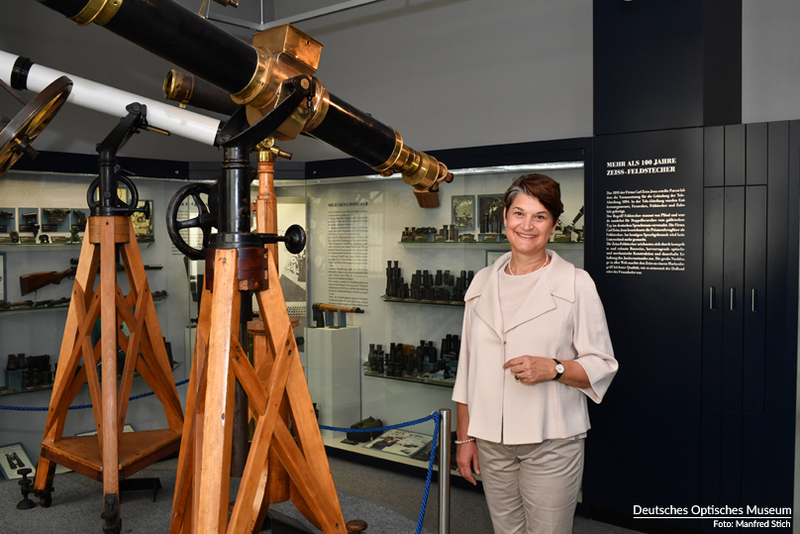 Not only will visitors learn about the history of optics and photonics, but they will also be able to explore the latest innovations in these fields. Technical optics and the innovative feats required to produce them – from magnifying glasses and eyeglasses to microscopes and telescopes – are firmly rooted in our day-to-day lives. 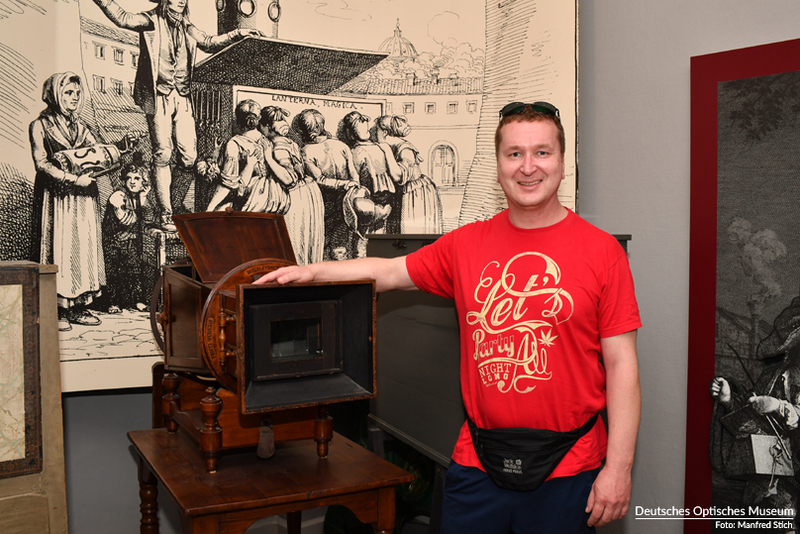 Discover the vast world of optical devices for yourself, learn about the history of these innovations and get to know the pioneers in optics! 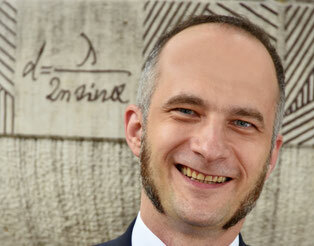 The Deutsches Optisches Museum in Jena appointed Dr. Timo Mappes as its Founding Director. 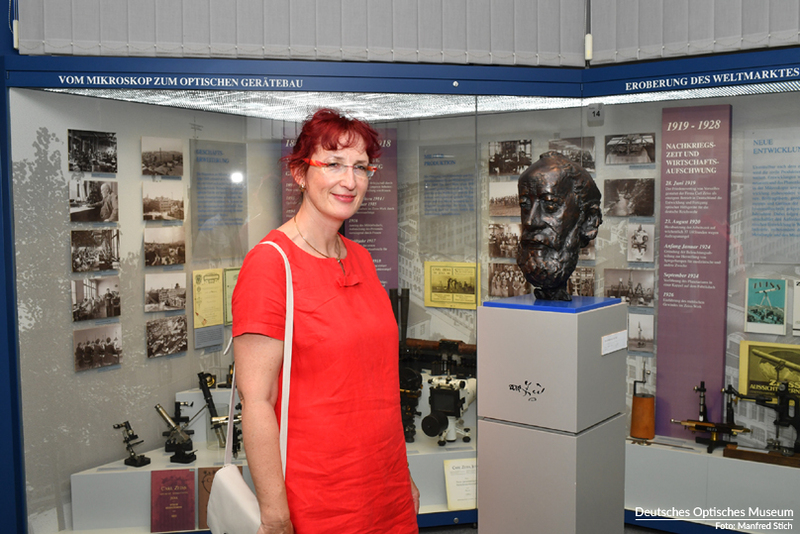 Dr. Mappes holds a Ph.D. in engineering and will serve as Professor for the History of Physics with a focus on science communication at Friedrich Schiller University in Jena. 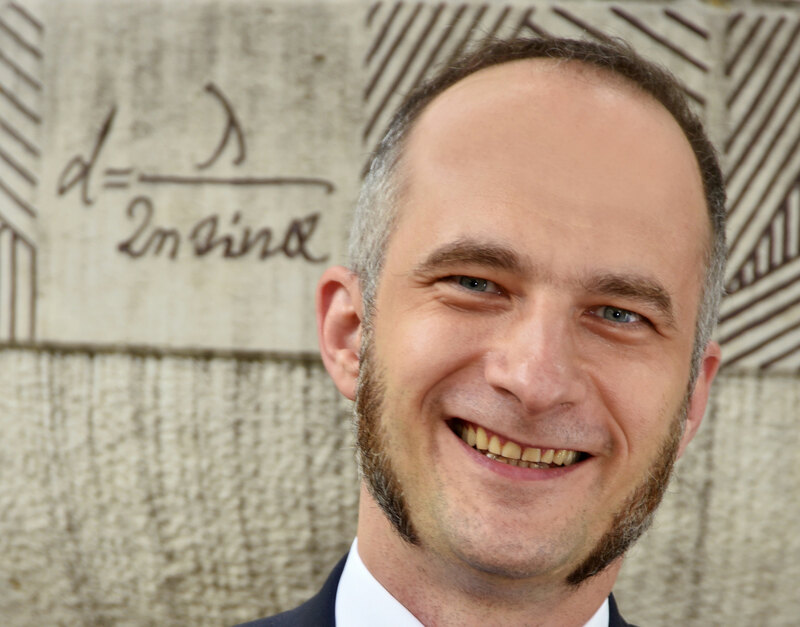 Originally from the German city of Mannheim, Dr. Mappes assumed his new duties on 1 July 2018. For optics aficionados, we provide a selection of books in German and English both at the Museum Shop and online. 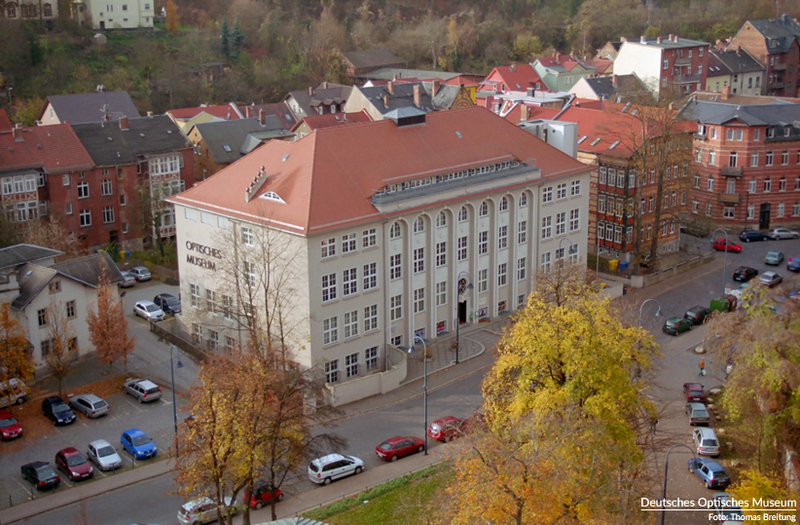 Our historic location is located right in the center of Jena at Carl-Zeiss-Platz 12. You can also reach us by phone or email.